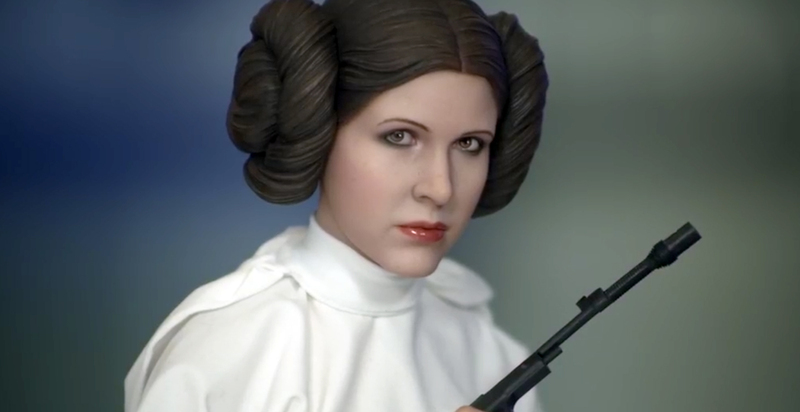 Sideshow Collectibles is now taking preorders for their Rogue One K-2SO Premium Format Figure. The figures stands 22″ tall and features light-up eyes. Order yours today! 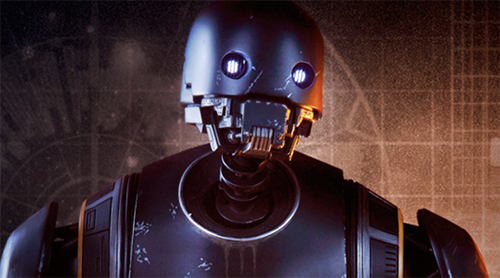 Sideshow Collectibles has revealed their latest Premium Format figure from Rogue One: K-2SO! Watch for a preorder announcement soon. 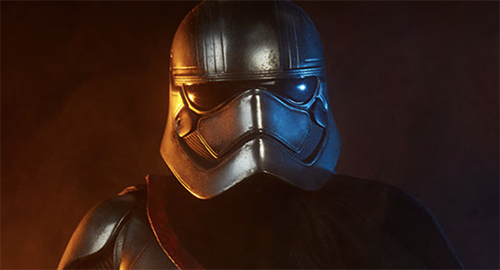 Sideshow has reveal a preview of their new Captain Phasma Premium Format Figure. Watch for an official preorder announcement soon. 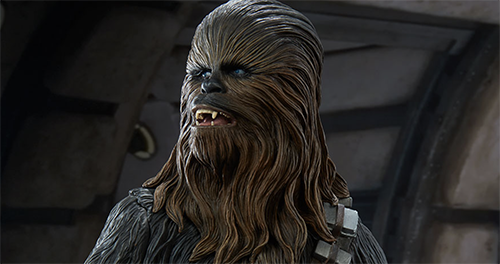 Sideshow is now taking preorders for their Premium Format Chewbacca figure. 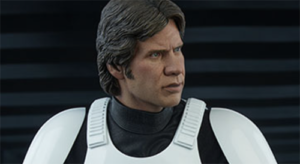 Sideshow updated recently announcing the pending preorder of their all new Premium Format Chewbacca figure. Preorders launch this Thursday (April 5).